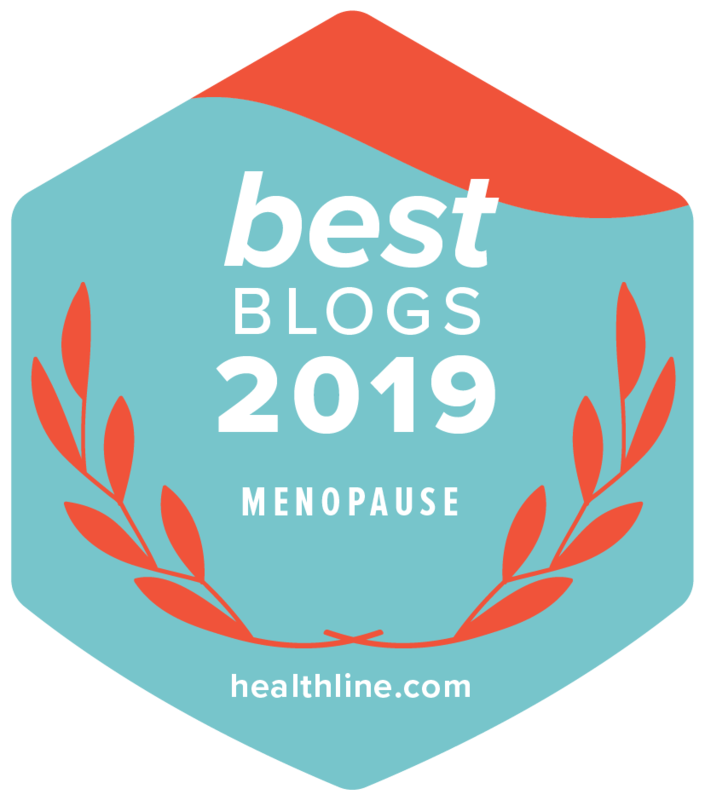 Book review by Julieann Roberts, Editor, Menopause Health Matters. First of all this book dispels many of the myths regarding irritable bowel syndrome triggers and helps you understand that you’re not alone and that although it isn’t life threatening, IBS can seriously restrict how we live, work and play. Based on their experiences as both sufferers and health specialists, Dr Megan Arrol and Professor Christine Dancey provide the latest guidance on causes, diagnosis and treatment, including the hugely significant part played by stress. The authors have aimed to write a practical self-help book that provides enough information and advice for each reader to find the right strategies to deal with their IBS according to their individual needs. With symptoms ranging from annoying to debilitating, irritable bowel syndrome compromises the lives of many thousands of people who suffer in silence with symptoms that can be both embarrassing and unpredictable – such an individualised approach by way of a practical self-help book was urgently needed and is now provided by these authors. The book guides readers, chapter by chapter, through how to successfully manage the condition by a combination of nutritional, medical and psychological approaches. Written in a clear, accessible and jargon-free style, this book is a fantastic self-help book for IBS sufferers.